Fairy havens include fairy houses, villages, and farms. 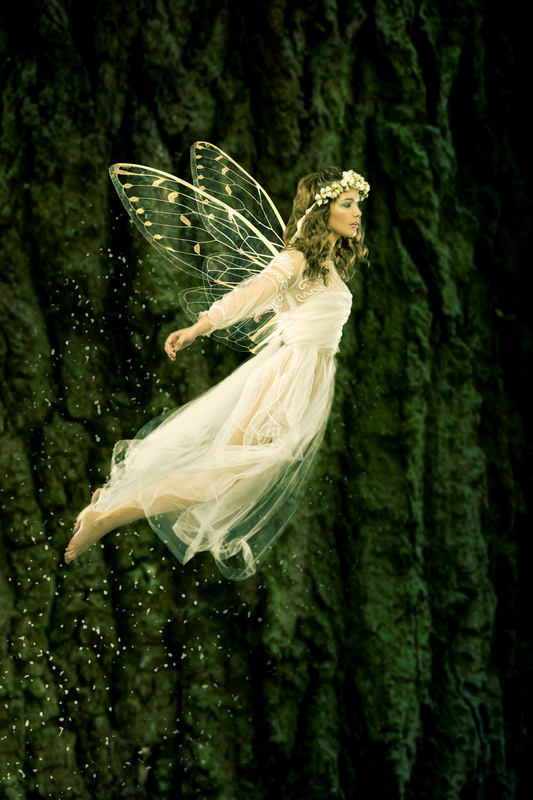 They are the places hidden deep in the natural world where fairies live. These tales are told by a young fairy named Autumn Primrose. One day Autumn will be queen of the Fairy Realm. Follow this blog to discover more about the havens and the fairy folk who live in them.